An additional 1.3 billion people will be added to Africa’s population by 2050 and, unless infrastructure development happens at an unprecedented pace, sharp housing shortages will likely be an offshoot of the rapid population growth. The problem will be even more acute in urban areas as more people migrate to cities for access to economic opportunities and better living standards. Indeed, by 2050 all of Africa’s key sub-regions will have more than 50% of their population living in urban areas. A new report by Estate Intel, a real estate market data and research firm, shows private developers and governments across the continent are spending over $100 billion on new sprawling city projects from Utopian sea-side business districts, smart tech hubs to futuristic residential cities. Marketing the new cities to prospective new inhabitants happens long before they’re completed. Developers often pull out all stops from promising early bird discounts to using slick marketing videos to showcase the cities. It’s a tactic that often drives early adoption and then a surge in value of the property. 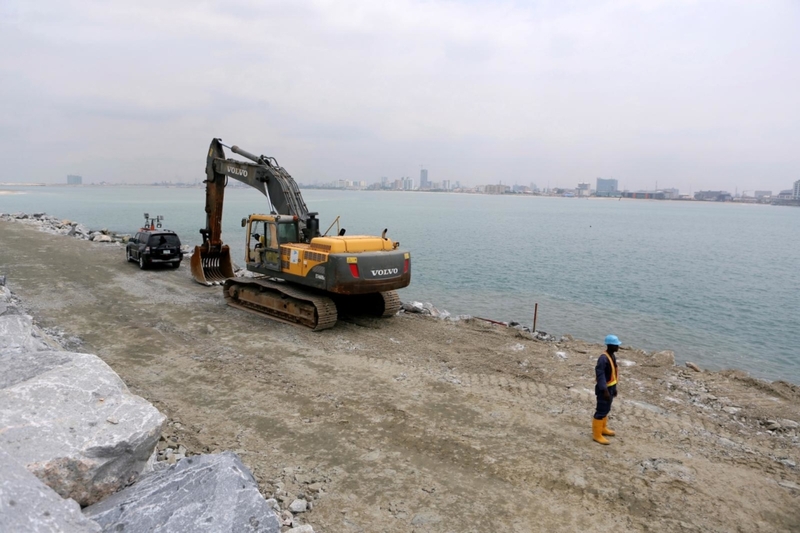 For instance, land prices in Lagos’ Eko Atlantic have nearly doubled since construction began in 2008. But as new city construction ramp up, it’s unlikely they will make a big enough dent in the housing shortage as they ignore the socioeconomic realities of locals. Once they are completed, much of the luxurious apartment homes will likely remain out of reach for a majority of citizens in need of housing. 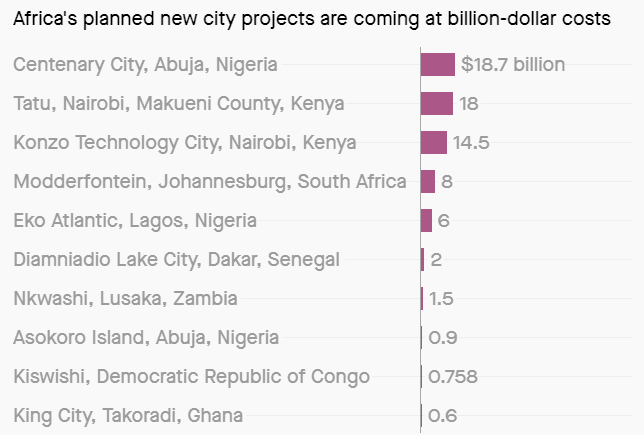 Indeed, Senegal’s $2 billion Diamniadio Lake City is already facing strong criticism as being “planned without inhabitants in mind” amid fears that its costs could worsen Senegal’s debt problems. 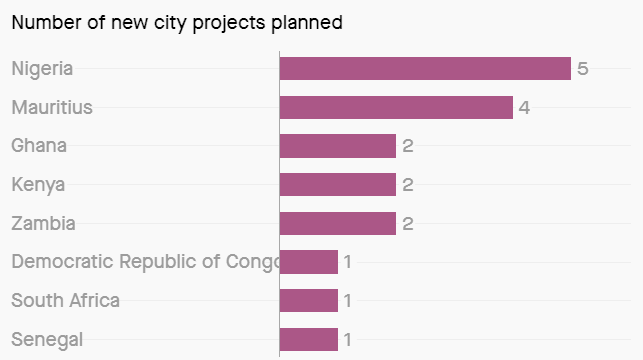 Meanwhile, in Vision City, Kigali, one of the country’s string of proposed “smart cities,” a home unit costs around $160,000 even though up to 80% of the city’s population live in slums.